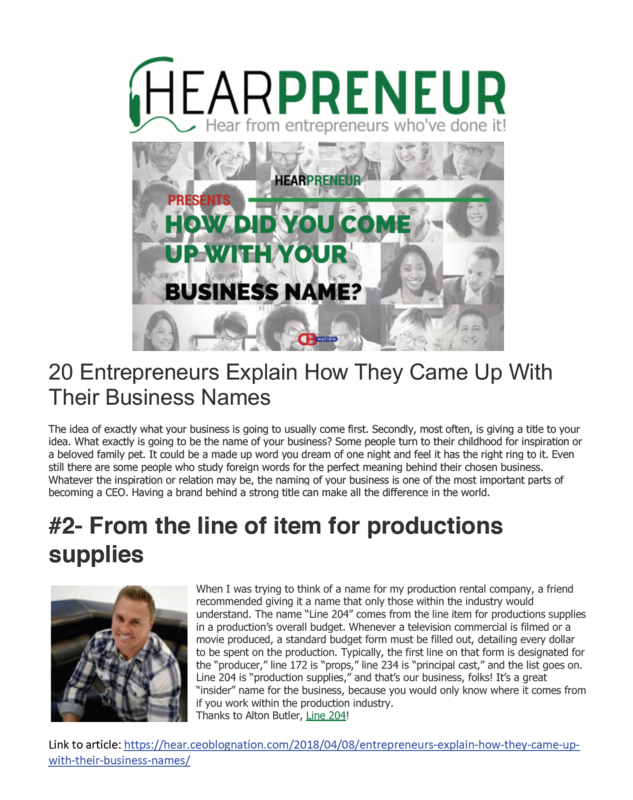 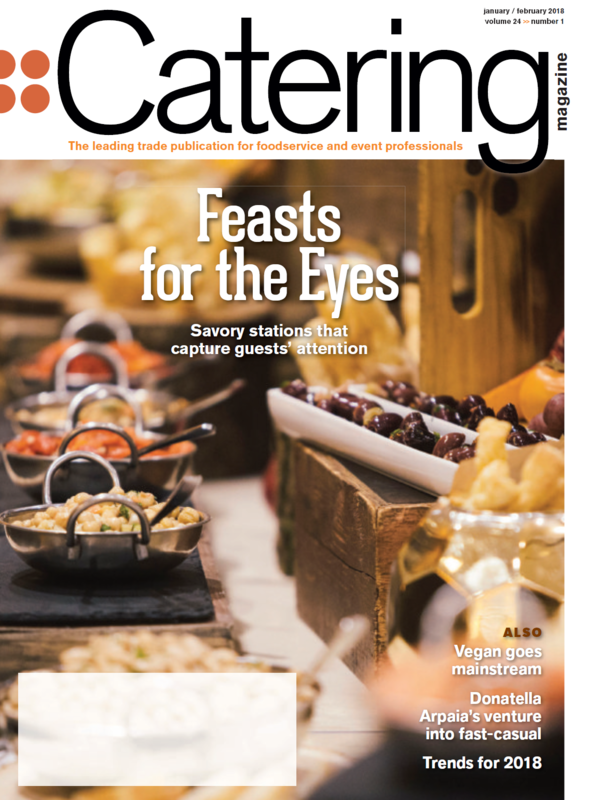 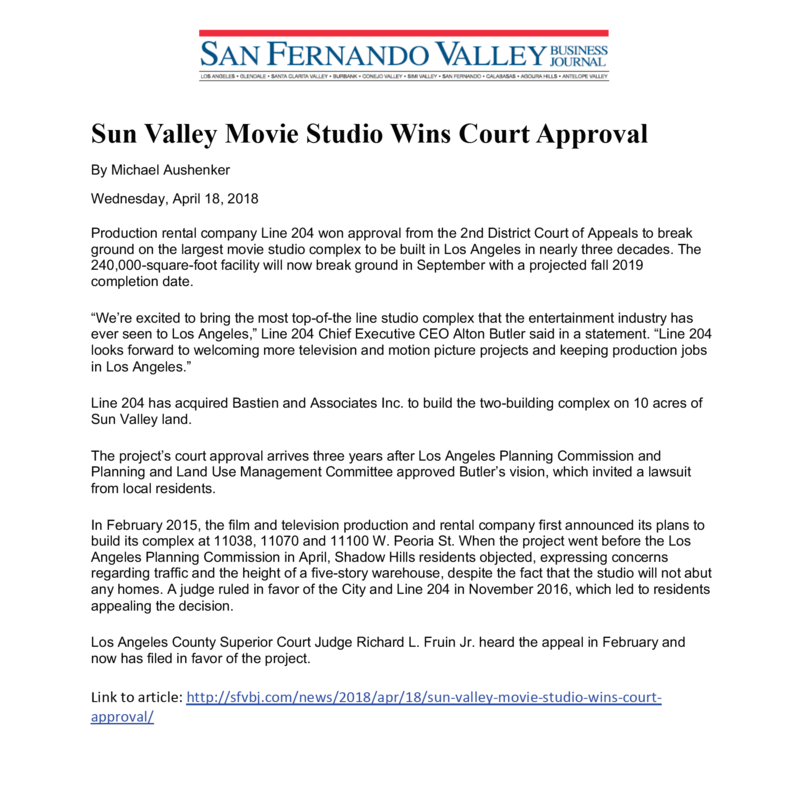 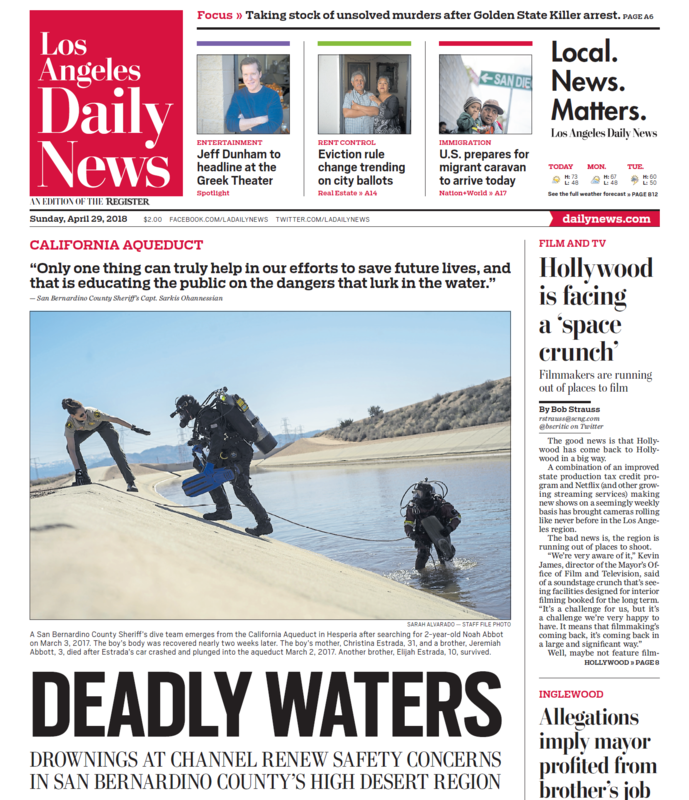 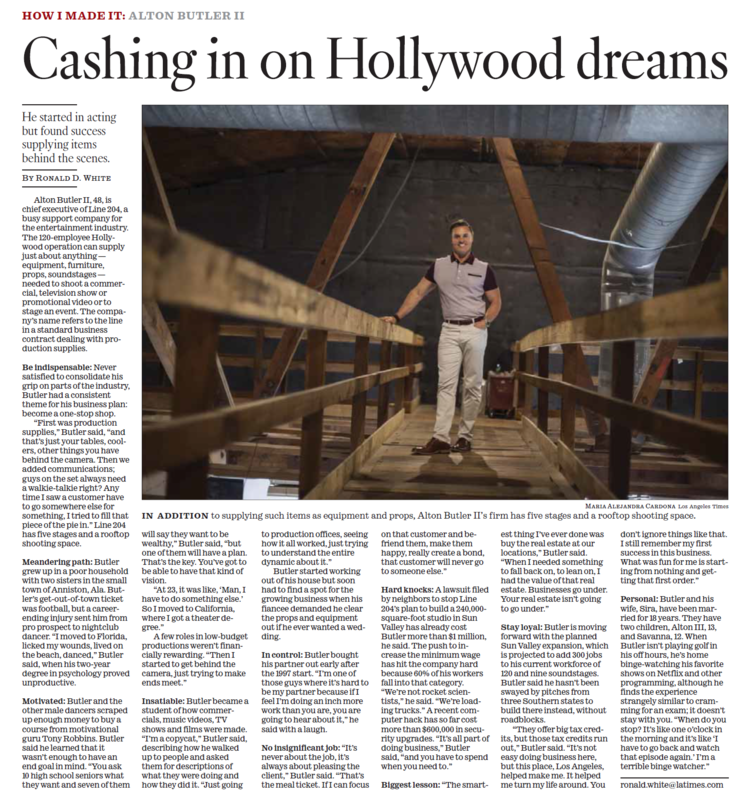 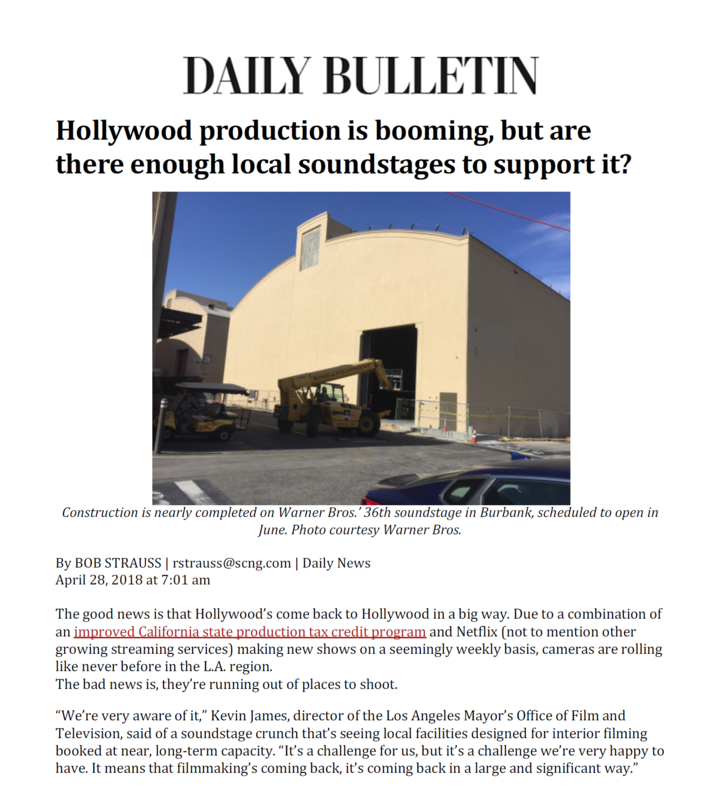 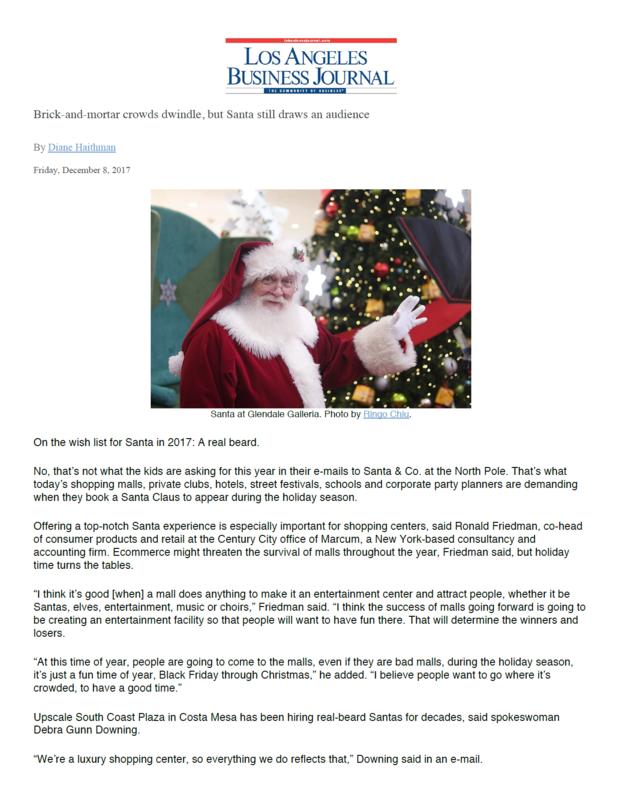 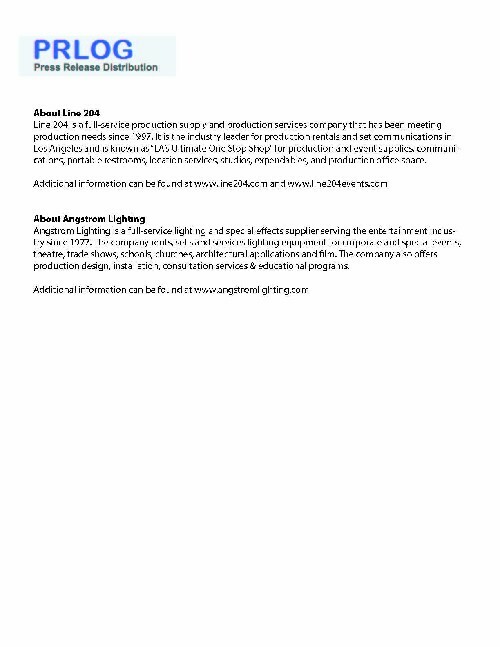 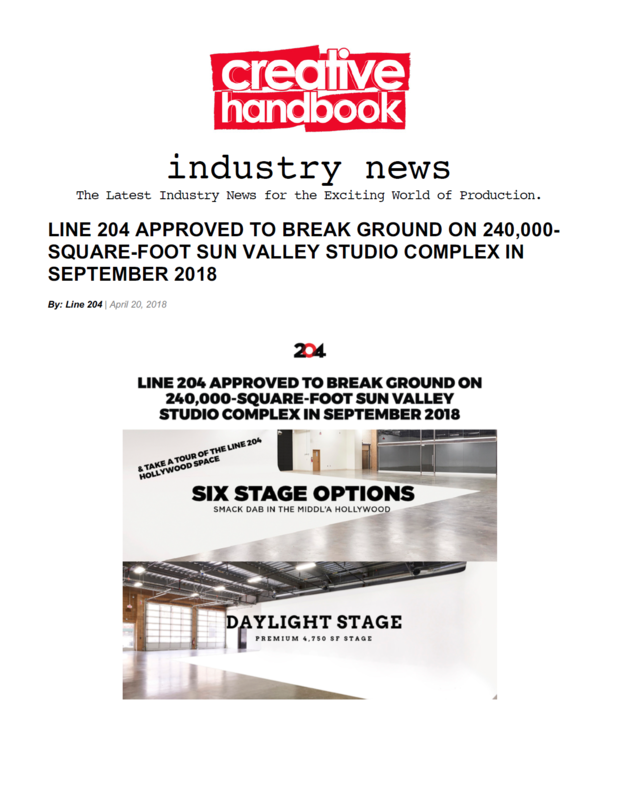 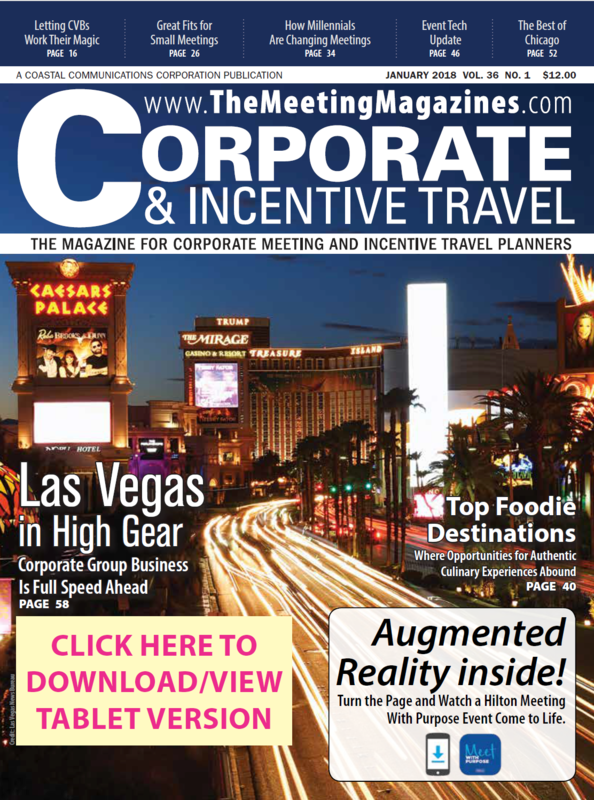 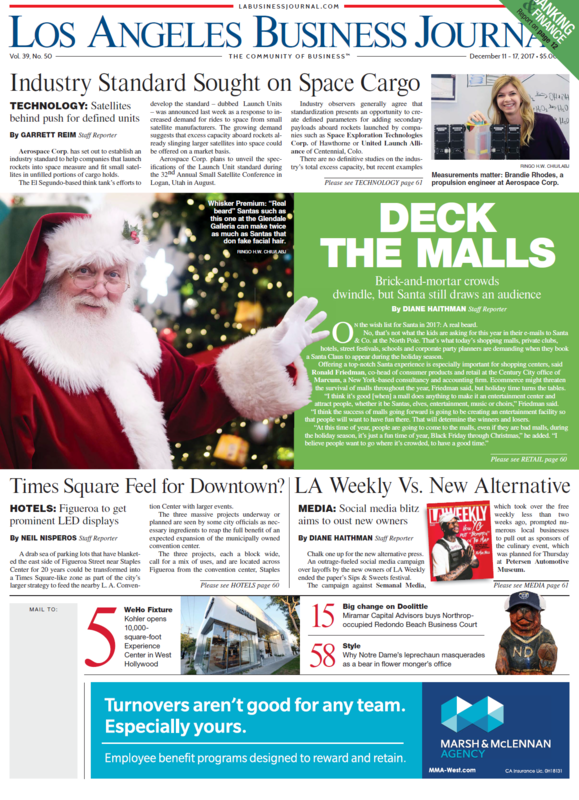 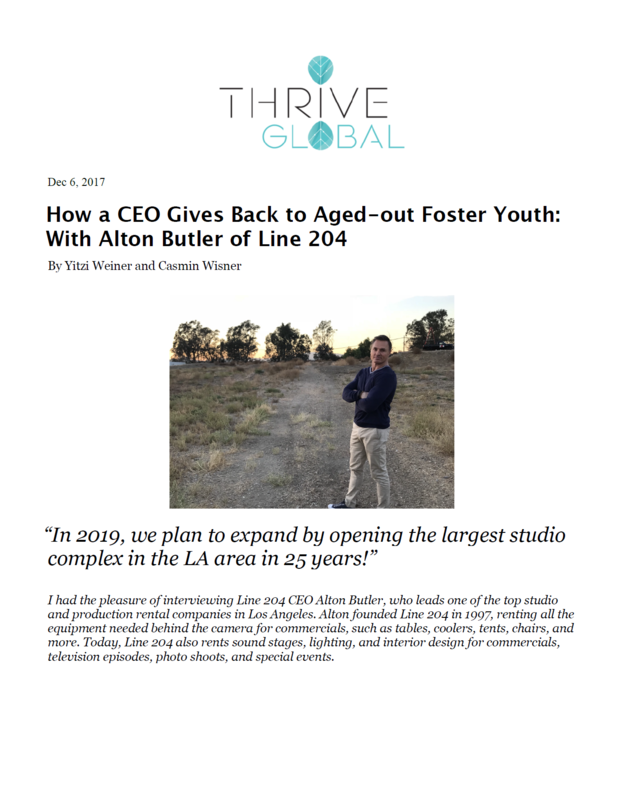 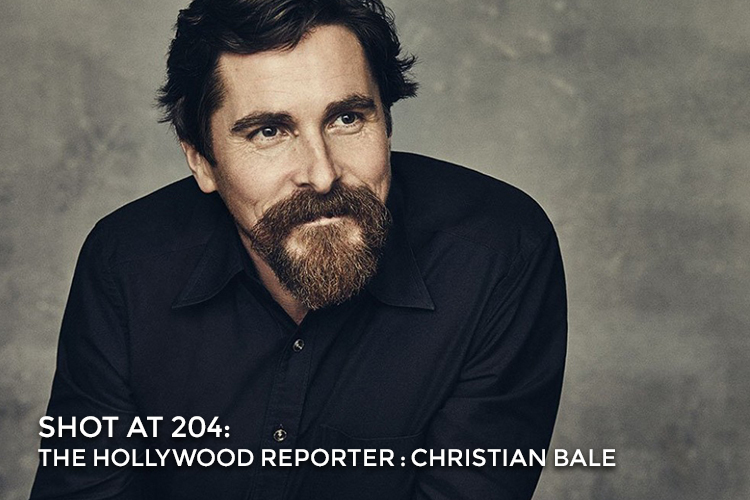 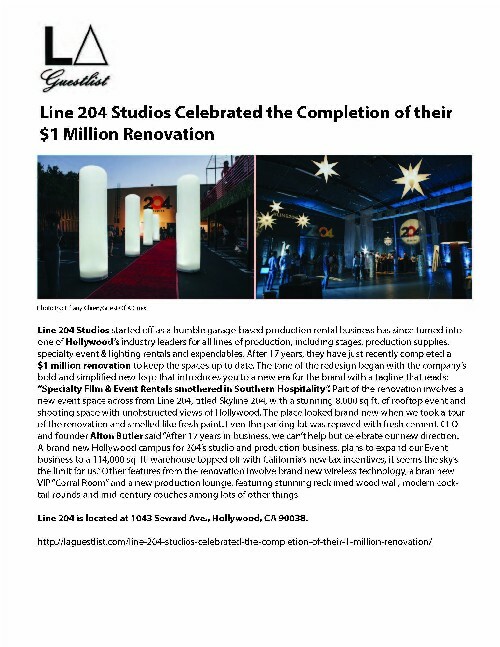 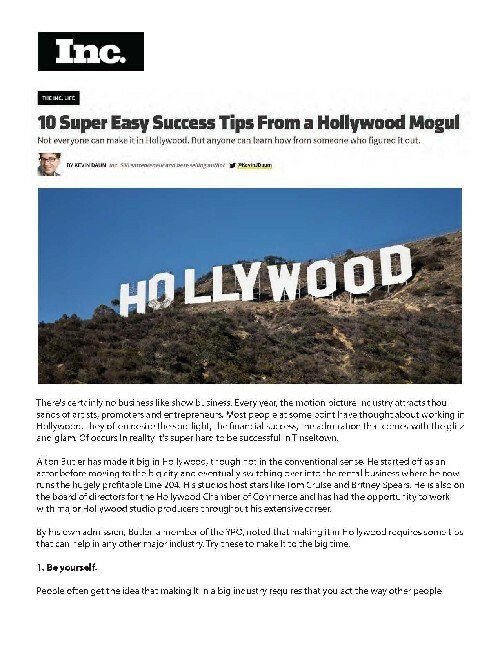 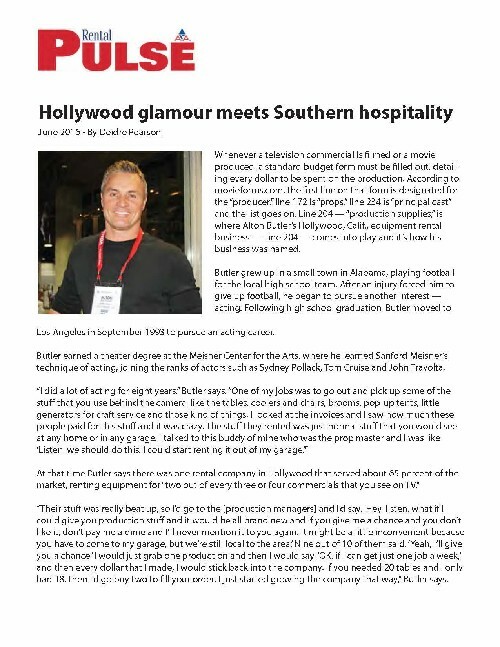 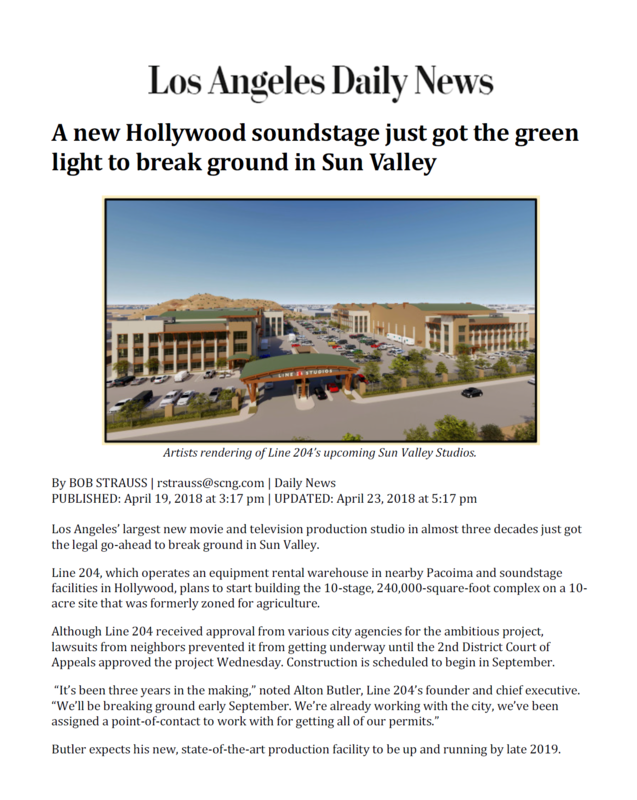 Daily Bulletin – Hollywood Production is booming, but are there enough local soundstage to support it? 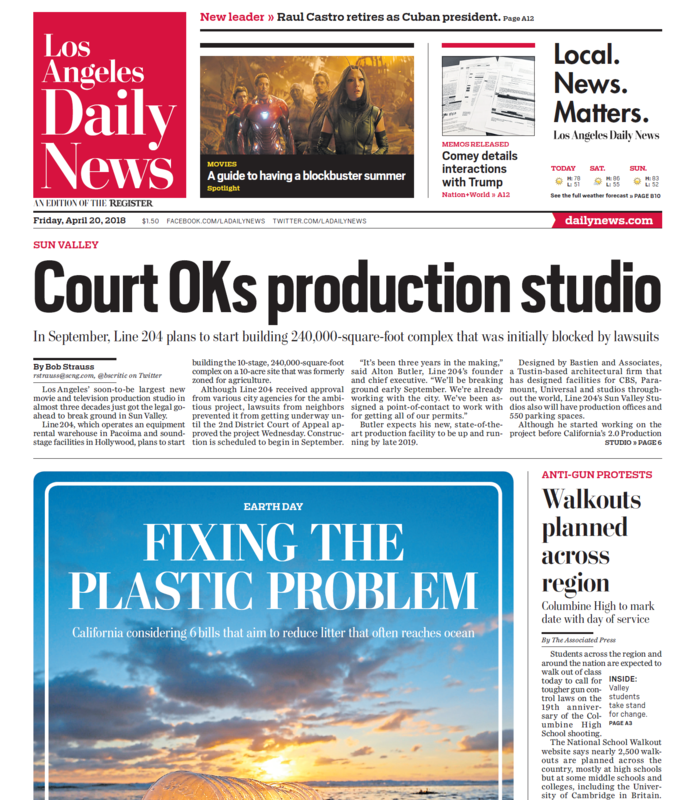 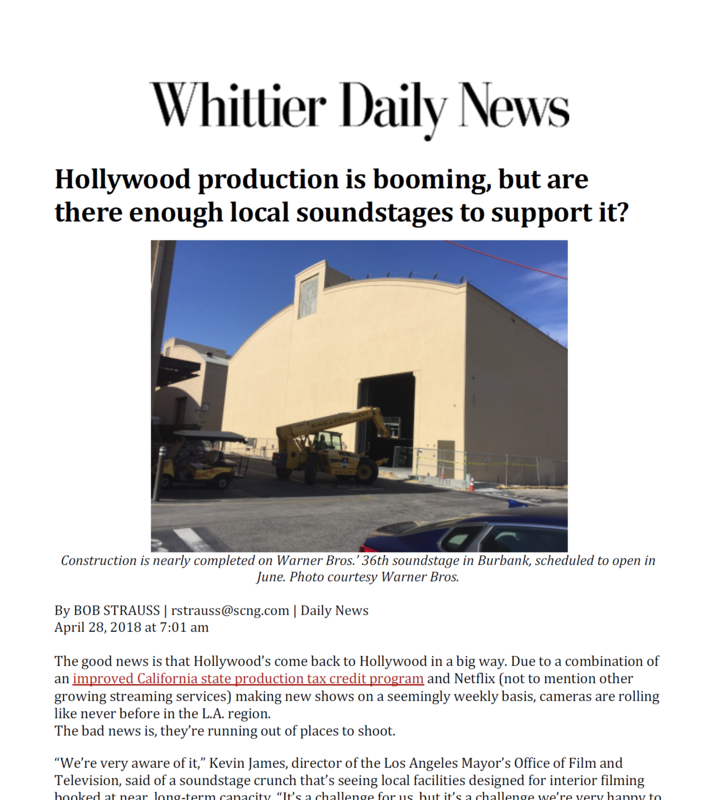 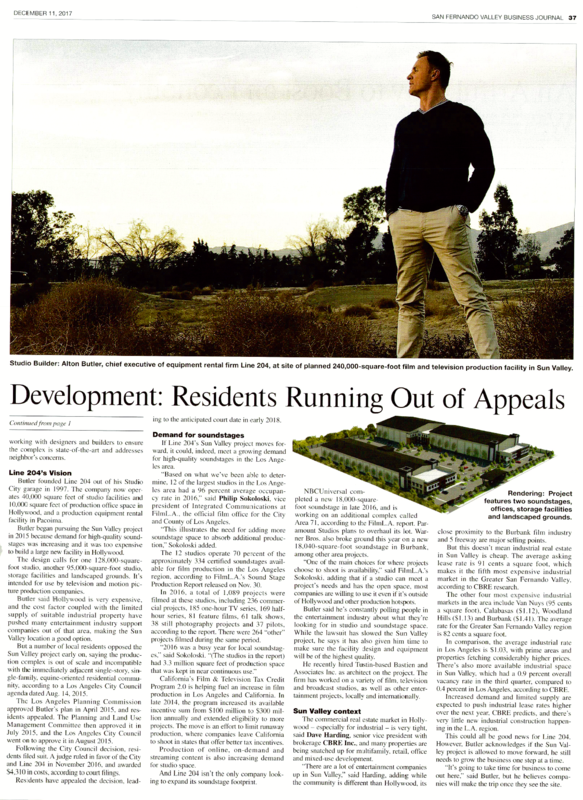 Whittier Daily News – Hollywood Production is booming, but are there enough local soundstage to support it? 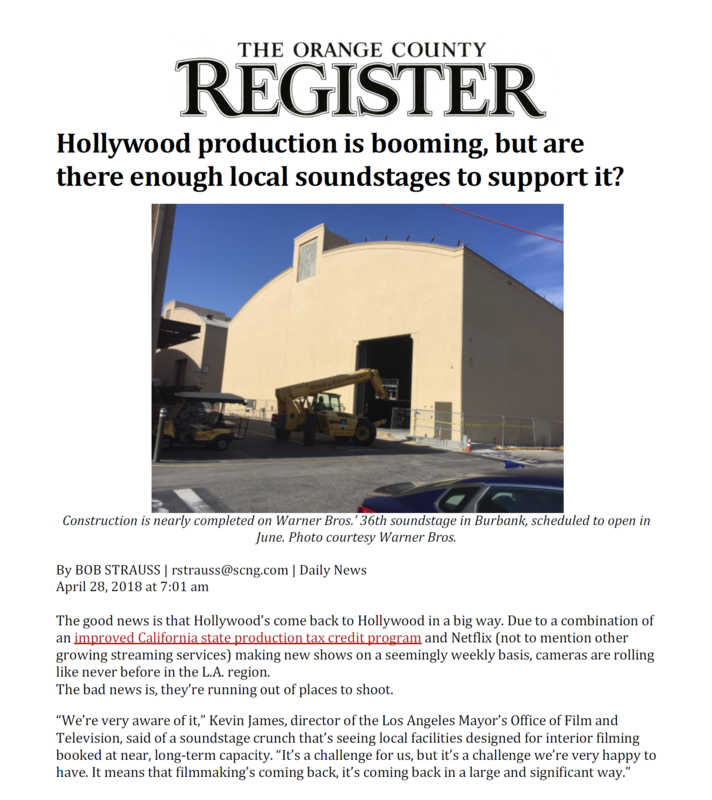 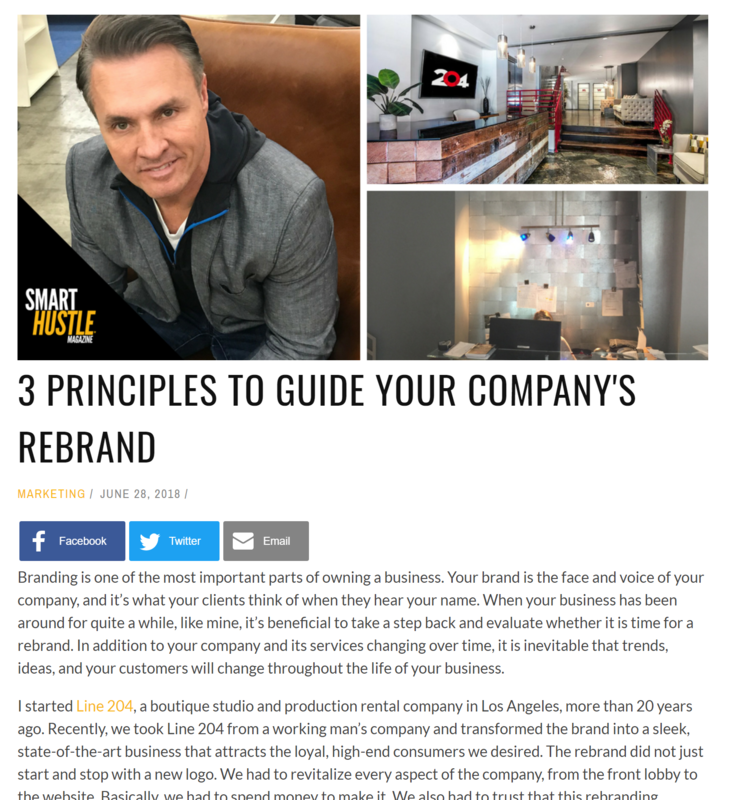 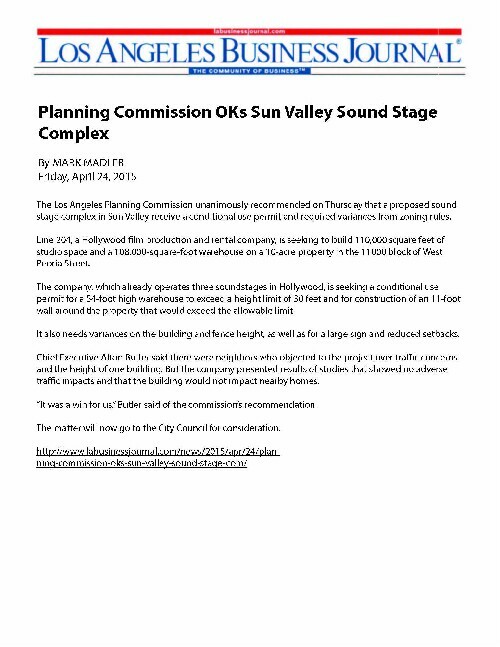 OC Register – Hollywood Production is booming, but are there enough local soundstage to support it? 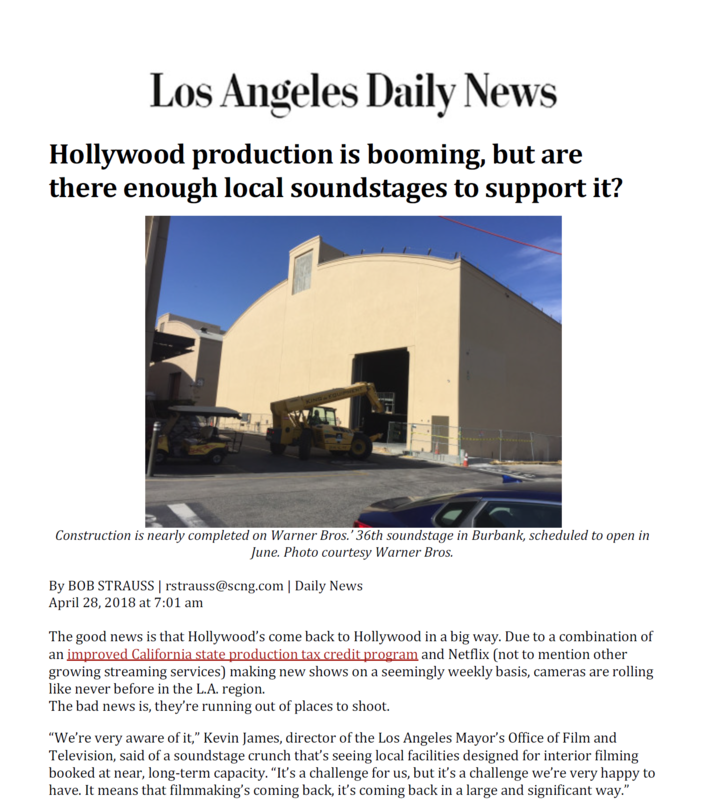 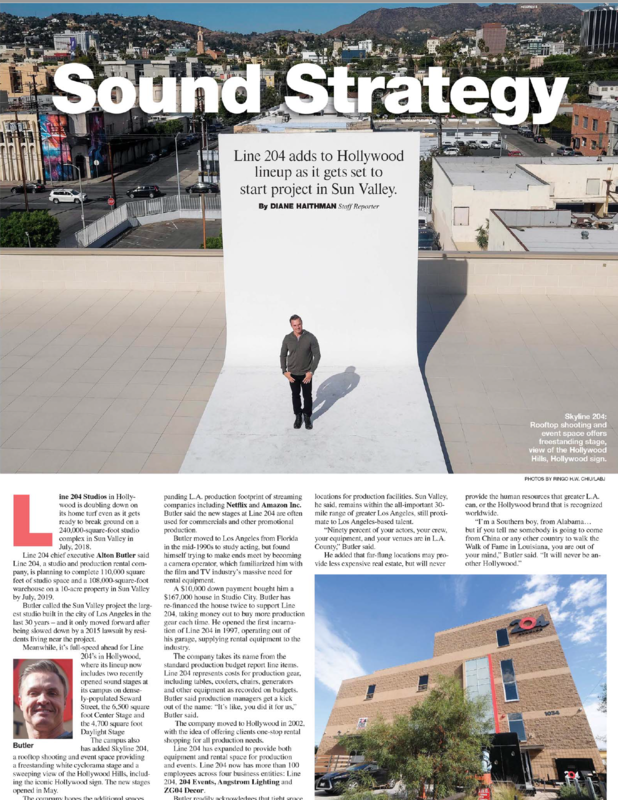 LA Daily News – Hollywood Production is booming, but are there enough local soundstage to support it?